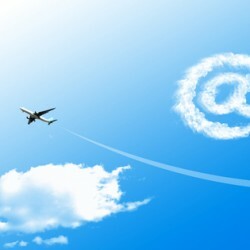 How should airlines use social media? 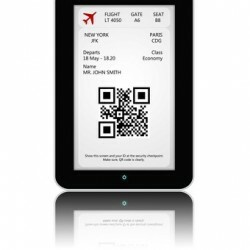 Boarding Passes: Paperless or Paper? When it comes to boarding passes, what's better: paperless or paper?